Costed here on the white mug only (colours are more) we can also do 2 sided prints, wrap print and print in extra colours - please enquire for pricing. Remember! 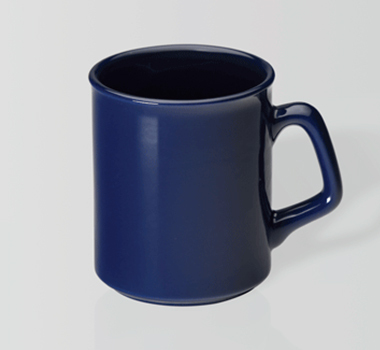 - our staff are here to aide you in selecting the right promotional mug and to help with making it a unique marketing product with good quality graphics and decoration. 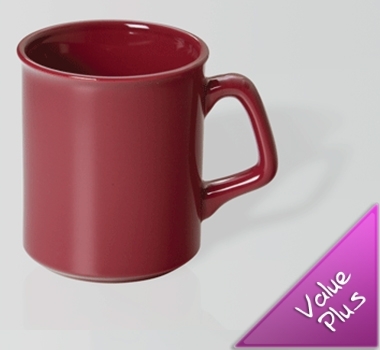 Pricing shown is for a 1 colour print on 1 side on a white mug. Pricing for additional print colours on request. Smart stainless steel made coffee cups, designed to UP your brandâ€™s visibility. 400ml double walled cup that gets you going! 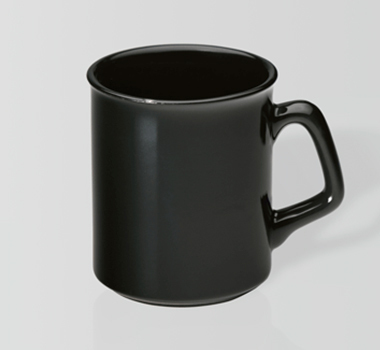 With it's smooth black matt finish and bright glossy inner - This mug gets noticed. Award winning 600ml, double wall stainless steel vacuum flask with a trendy matt finish which is presented in an XD Design gift box. 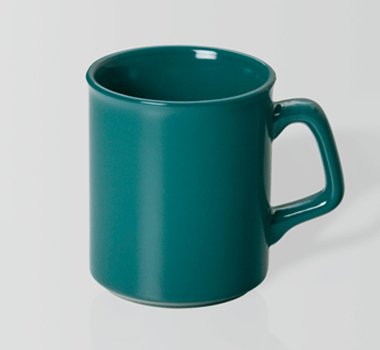 Round, 300ml, D handle thermochromic coffee mug decorated with a unique thermochromic coating which allows the dishwasher safe wrap around branding to appear ""magically"" when hot liquid is added and then disappear again as it cools. 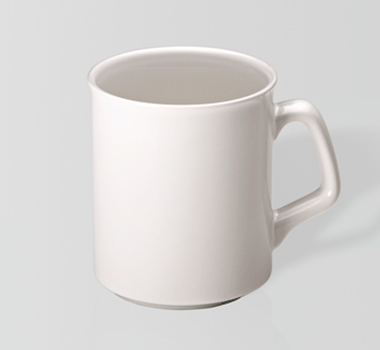 High quality round, 300ml fine bone china coffee mug which is manufactured for dishwasher safe, full colour wrap around branding.